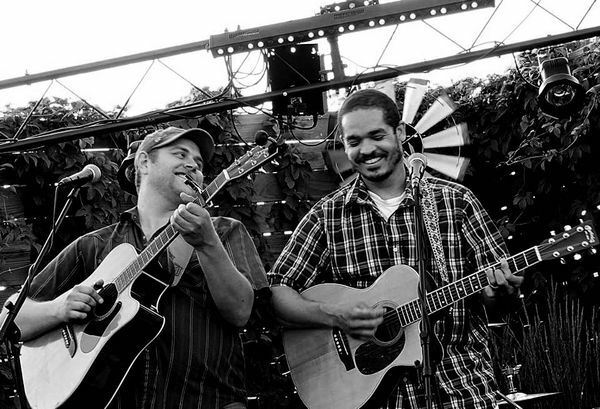 Ilika Ward is a folk-blues duo out of Minnesota, hailing from both Minneapolis and Rochester. Armed with acoustic guitars and sibling-like vocal harmonies, Ilika Ward's songwriting is one part modern folk, one part throwback to the sounds of the 1960's folk revival. Their debut record "Many Faces" encompasses the sound they've been crafting over the decade and a half they’ve made music together.